Want to build CPS Energy’s new massive solar project in San Antonio? Pack your bags. You may have to move to the Alamo city and hire a few hundred local employees. 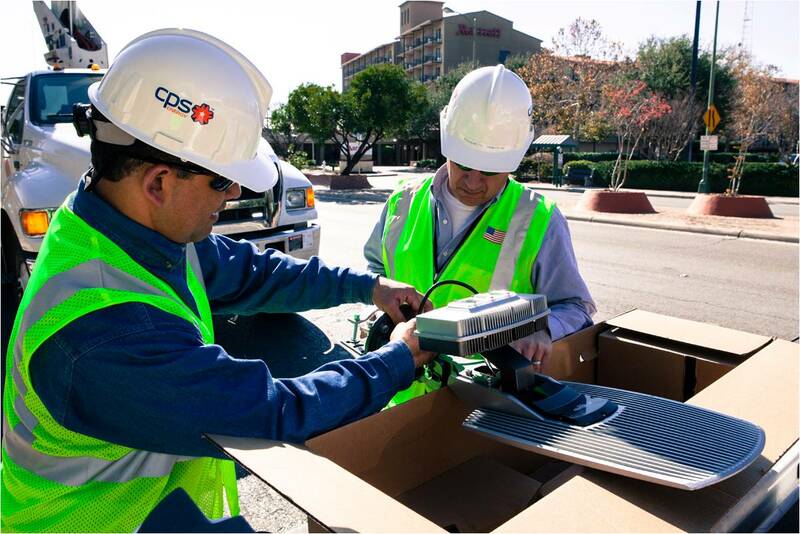 With more than $2.3 billion in annual revenue and $10 billion in total assets, CPS Energy (CPS) is the largest municipally-owned electric and gas utility in the country, providing service to almost 750,000 customers in and around San Antonio, Texas. CPS’s strategic goals and decisions are among the most progressive in the country. It is shooting for 20 percent renewable energy generation capacity by 2020 and has plans to mothball one of its 1970s-era coal plants in 2018, 15 years earlier than expected. But beyond carbon reduction targets and renewable energy commitments, CPS is using a very old-fashioned tool to spur energy innovation deep in the heart of Texas. In July 2012, CPS inked a 25-year power purchase agreement (PPA) with a consortium led by OCI Solar. CPS will buy 400 megawatts of energy from multiple solar installations built throughout the state of Texas. In return, OCI Solar will invest $1 billion in a manufacturing facility in San Antonio, resulting in more than 800 jobs and more than $700 million in annual economic activity. In 2011, North Carolina-based Consert relocated its headquarters to San Antonio as a result of another agreement with CPS. The technology company is creating a “virtual peak power plant” through a novel home area network solution that captures small amounts of energy from thousands of homes across CPS’s service area during peak demand hours. Consert’s service is expected to reduce up to 250 MW of peak demand once the utility reaches its goal of 140,000 installations, easing the load on CPS’s system and reducing the amount of power it needs to generate. The Centennial Solar Farms in San Antonio provide 19.8 MW of renewable power to CPS Energy customers. In the last year alone, CPS estimates that it has leveraged already-committed expenses into more than 1,000 local jobs and nearly $1 billion in economic impact. In addition to being important players in reducing our carbon footprint, energy providers are among the largest businesses and employers in their communities. Community-owned utilities like CPS Energy are in prime positions to affect not just their own activity, but also that of the broader economy. It’s exciting to see them take a thoughtful approach and a leadership position in the industry. 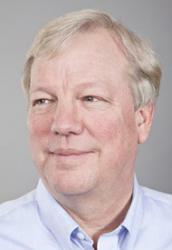 This entry was posted in Energy Innovation, Texas, Utility Business Models. Bookmark the permalink. Both comments and trackbacks are currently closed.